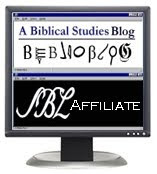 Ever wonder about the Temptations of Jesus in the Desert? 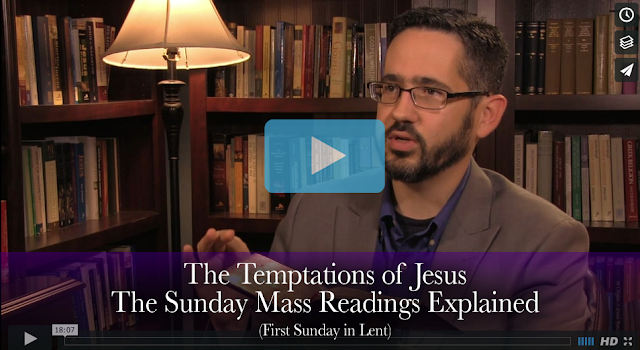 Check out my next video explaining this Sunday's Scripture Readings (1st Sunday of Lent). Don't forget to like and share!